Dunham Massey is a high profile National Trust property with over 500,000 visitors per year. The 30 acre garden conveys the pristine flavour of a Victorian pleasure ground, but one founded on a late 18th century layout of meandering lawns and shrubberies, and including some formal Edwardian touches and inspired contemporary planting. Particular historical features include an Elizabethan mount, an 18th century orangery and a bark house and pump house. You enter the garden through the maturing winter garden – the largest in Britain. Serpentine paths lead between borders thickly planted for texture and colour. The bog garden takes advantage of the unusual opportunities of the site. The woodlands are planted with Professor Pratt’s azaleas, cardiocrinums and hydrangeas. There are more unusual trees in the extensive lawns. 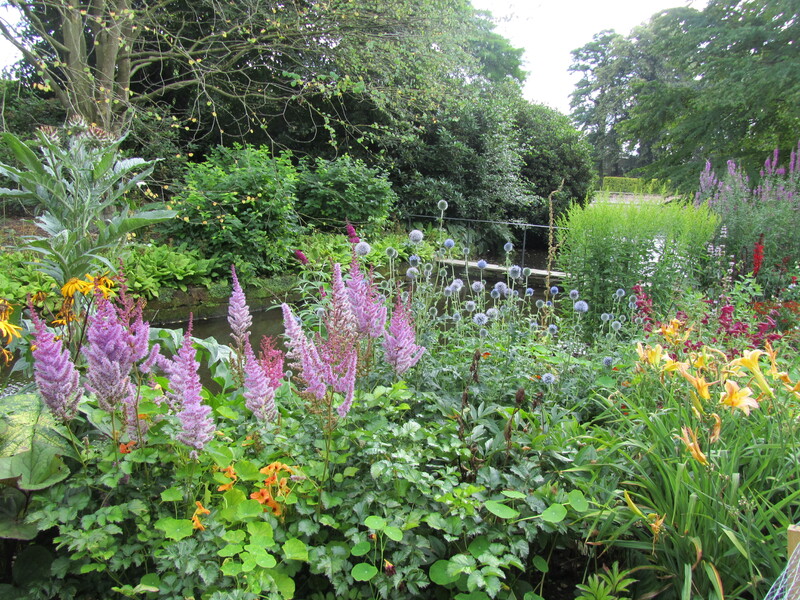 Summer colour is provided by herbaceous borders, bedding schemes, vegetable beds and a large rose garden. The result is a potent cross‐section of historical and modern styles maintained to an extremely high standard by the National Trust, making it one of the North’s great gardens. A carefully managed mix of conservation and development and a wide range of growing conditions and facilities make the garden at Dunham an ideal place for a student to realise their potential. You will work with volunteers and train on a wide range of machinery and tools. You will also be involved in setting up and running events, garden trails and developing interpretation, as well as working on the National Trust Plant Database. A glasshouse and nursery provide opportunities for propagation training. 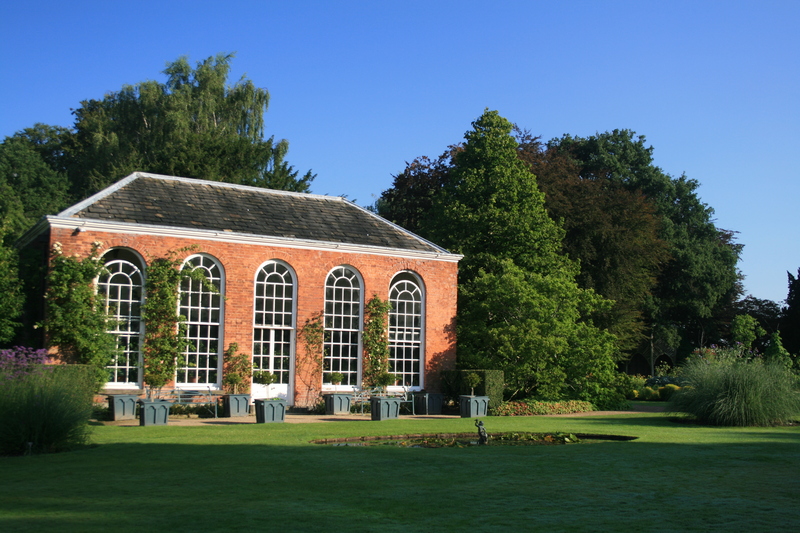 Dunham is sited close to Reaseheath College, allowing you to access the library there. Ease of access: The nearest stations are Altrincham and Hale (both 3 miles away). Bowdon (2 miles away) is the nearest town. Accommodation: Accommodation is available in a shared house at no cost to the trainee.